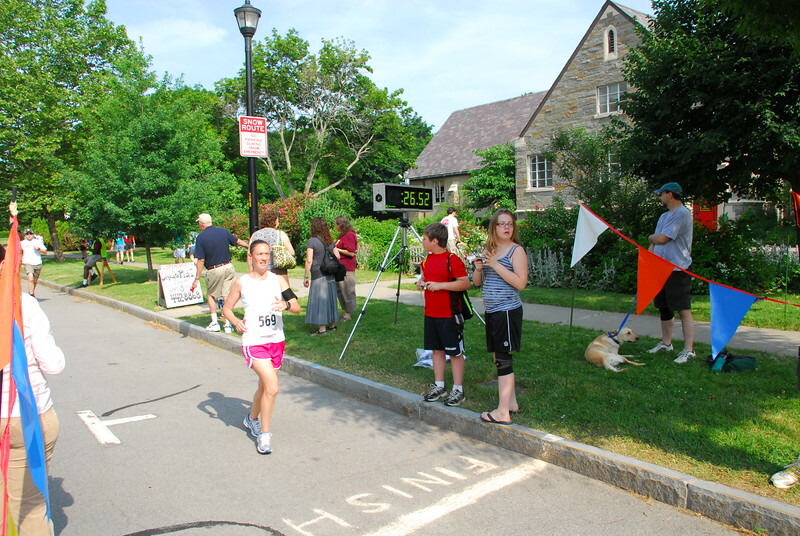 This road race is sponsored by St. Thomas Episcopal Church in Rochester, NY. It is a fund raiser to benefit Habitat for Humanity. All profits from these images will also go to Habitat for Humanity.